Although the Dells is a destination for families, we know sometimes it can be very satisfying to ditch the kids and just enjoy being adults! 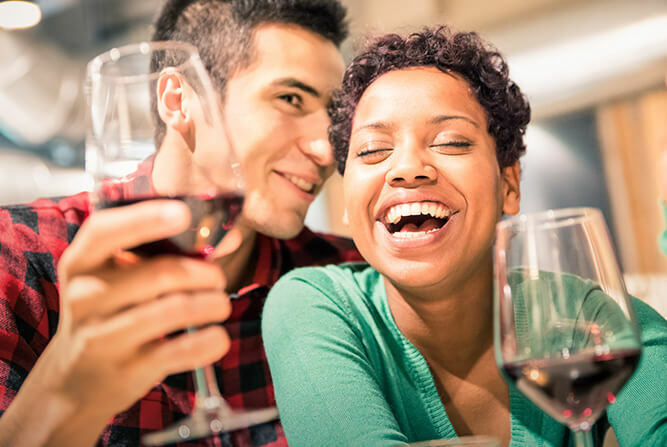 From romantic getaways to relaxation, here are a few reasons why your next visit to Wisconsin Dells should be just you and your hubby. First off, the dining options expand tremendously when it’s just the two of you. 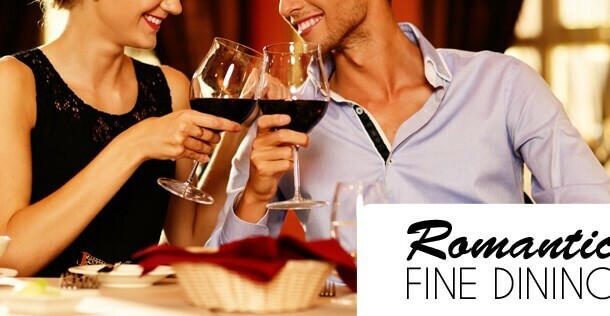 If you’re seeking a romantic date night, then check out either Field’s at the Wilderness, Del-Bar, Double Cut Grill at Kalahari Resort, Copper Oak Steakhouse at Ho-Chunk, Ishnala Supper Club, House of Embers & Kaminski’s Chop House at Chula Vista. Each of these places offer entrees with spectacular flavor and will treat you very well! If you’re still looking to enjoy a delicious meal but prefer something a little more casual but still special, then I’d suggest High Rock Cafe, Sarento’s, or B-Lux Grill & Bar. Next, where do you two stay when visiting the Dells? From quaint little Bed & Breakfasts to Cozy Vacation Cabins, it all depends on your preference. Some Resorts, such as Baker’s Sunset Bay, offer couples & romance packages to give your trip a little extra value! If visiting a Resort that includes a Spa, like Chula Vista, Great Wolf Lodge, Kalahari, Christmas Mountain, and Wilderness Resort’s famous Sundara Inn & Spa, be sure to schedule a couples massage to reconnect & refresh! 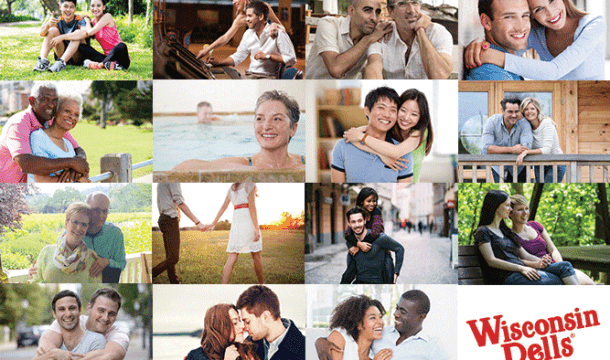 There are many ways to rekindle your love for one another and a visit to Wisconsin Dells is sure to help! If you’re still in the younger stage of your relationship, we have many wedding services available to either help you plan your special day or renew your vows together. Start planning today, CLICK HERE!